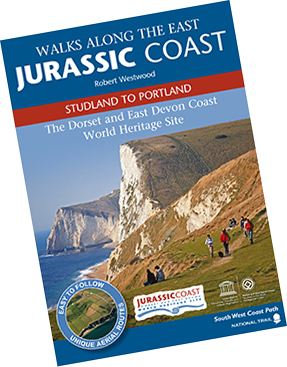 This award winning guide explains the stories of the World Heritage Site, including the rocks, fossils and features that make it a place of global importance. Thanks to the South West Coast Path, originally a means for the Coastguard to track and pursue smugglers, every part of this magnificent coastline can be enjoyed. It is a landscape that has been formed over millions of years in arid deserts, tropical seas and shallow lagoons. Wonderful creatures have inhabited its varied environments. The beauty and the history of this special place are accessible to all; every location has a story to tell about the processes that have shaped it. This book will help you learn a little as you walk, knowledge that can only enhance your enjoyment! © Copyright Coastal Publishing Ltd 2013. All Rights Reserved.